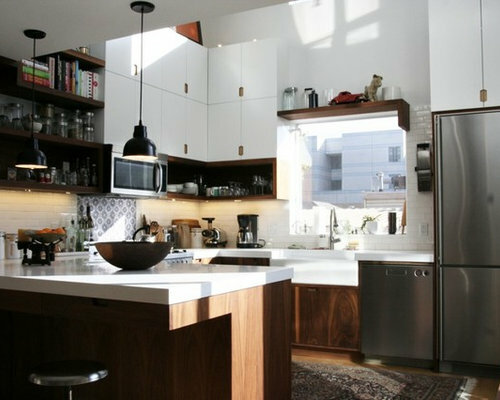 Our clients came to Modern Craft with a vision for a modern, open-concept kitchen remodel of their SOMA loft. Modern Craft brought to life a custom designed layout based on David's computer renderings. 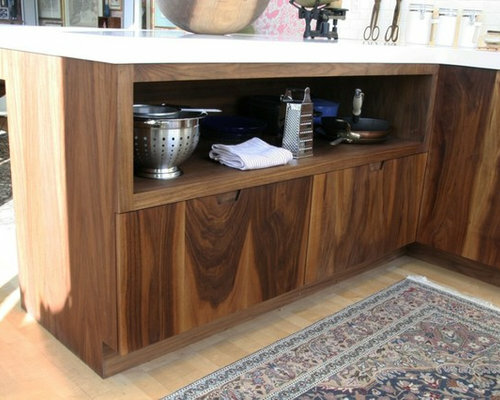 All the kitchen cabinetry was hand-crafted from raw walnut boards. The mixed use of industrial style pendant lightings, sleek stainless steel appliances, farmhouse sink, and rich walnut cabinetry against a white subway tile backsplash produced a good balance between modern and warm. 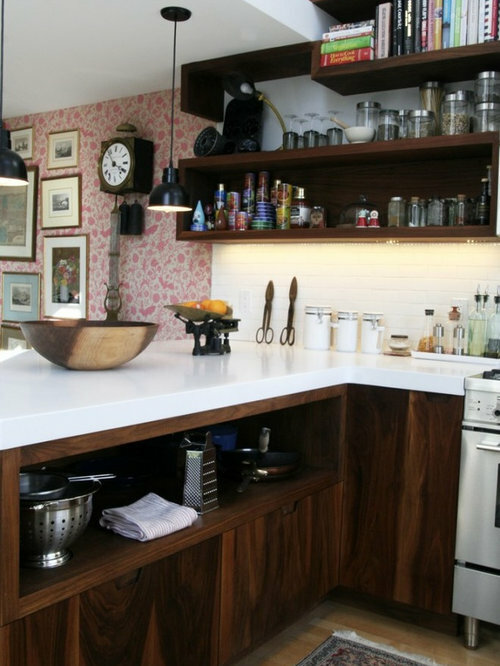 Modern, open-concept kitchen in a loft space. 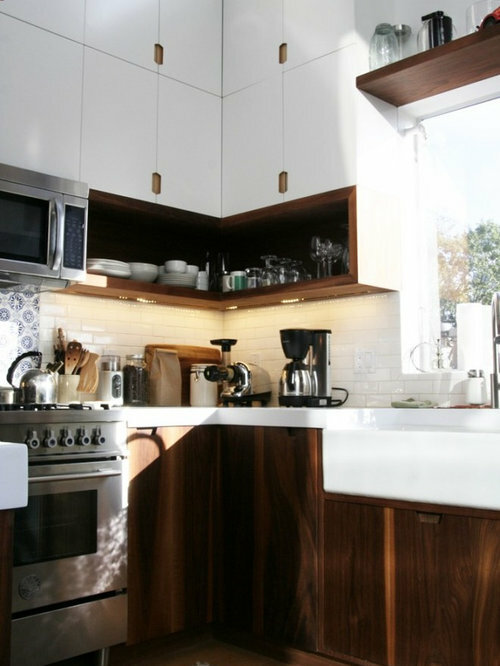 The mixed use of industrial style pendant lightings, sleek stainless steel appliances, farmhouse sink, and rich walnut cabinetry against a white subway tile backsplash produced a good balance between modern and warm. 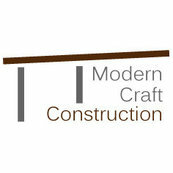 By: Modern Craft Construction Inc.